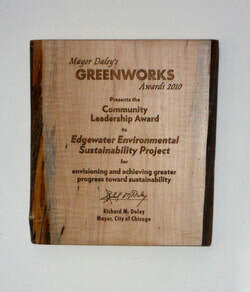 Edgewater was organized in the 1960's from neighborhoods that had been part of Rogers Park & Uptown. It was the 77th and last community so designated by Chicago. Edgewater (including Andersonville) has a culturally diverse population of 60,000+ residents in a mixed housing stock. 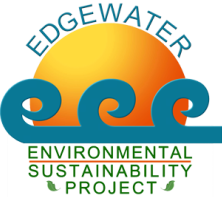 ​The founder of EESP, the Edgewater Community Council (ECC), played an important role in helping to stabilize and improve this dense urban neighborhood. EESP began organizing in 2008 and launched in 2010. It's project plan was a result of collaboration with neighbors, public officials, schools and other activists to work toward a model green community.